The Surf Life Saving season officially begins on Saturday September 19th. Membership of Avalon Beach SLSC is now open for the upcoming 2015/16 season. New members are always welcome at the Club. Last year we had around 300 male and female patrolling members, and a total membership including Nippers and other members of over 1200. Last season’s rescues totaled 56, while there were more than 650 preventative actions and first aid cases. The club’s patrols place the red and yellow flags to indicate the safest area for swimmers, while buffer zone flags provide boundary markers for hard surfboards and other craft. We look forward to seeing more new members especially from the local community, as people move in and out of the area and move through their various life stages. The surf club is a great place to meet people and catch up with friends. 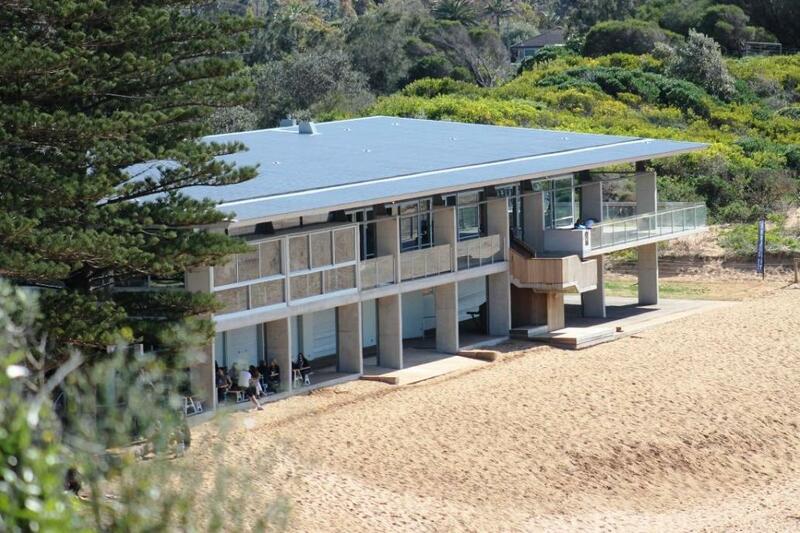 It is a focal point for the Avalon Beach community. Join as a member to enjoy the full benefits of our brand new clubhouse. Membership is not just for active people as there are many essential roles in assisting for instance with lifesaving equipment maintenance, radios, first aid supplies, administrative matters and so on. The club is also a family club with members’ ages ranging from 5 to over 85. The club has a proud history of innovation in surf lifesaving and surfing. Avalon Beach SLSC is the birthplace of the IRB, the Inflatable Rescue Boat, which is the main form of surf lifesaving rescue equipment used in Australia and in many countries around the world. Avalon Beach SLSC has a long history of surfboard riding members, and in fact hosted the international carnival in 1956 where the forerunners of today’s surfboards where first displayed in Australia. The club counts among its members former World Surfing Circuit competitors who joined Avalon Beach SLSC because of its nature. Surfers are encouraged to join, share their surf knowledge with others and learn lifesaving skills themselves. The life you save may be your own or that of your mate. The club has many active competitors of all ages who have succeeded in winning Gold medals at Branch, State, National and World Surf Lifesaving events. The popular Sunday swim is held every weekend, and times are handicapped to encourage individual swimming development. If you would like to enquire about joining as a New Member please phone the Club on 9918 3298 for more information. If rejoining after a long absence please go online to join.sls.com.au and follow the prompts. For renewing members, this year we ask all members to register online. Go to portal.sls.com.au and click “Create Account” on the Menu Tab next to “Log In” then follow the prompts. Join the club, get fit, improve your surfing and swimming skills, learn or update your lifesaving, first aid and other knowledge and skills, and have fun. The primary objective of the surf club is to save lives and prevent the need to save lives in the surf. Membership rewards are personal satisfaction, enjoyment and fun, while providing a responsible and highly worthwhile community service. 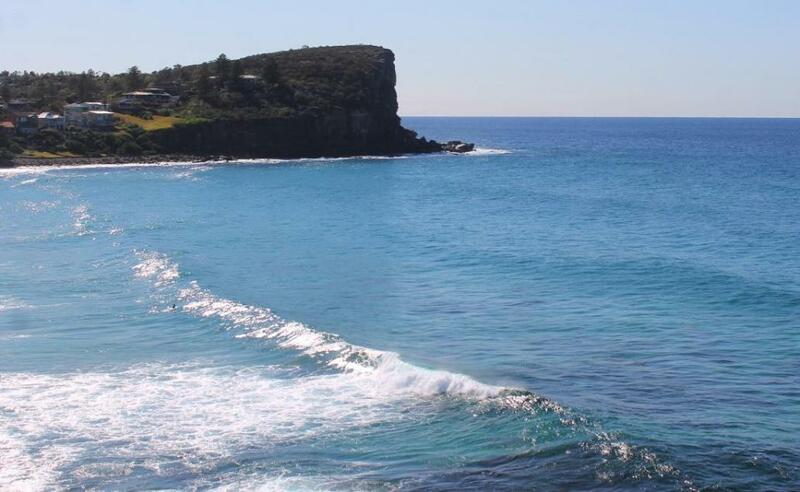 We look forward to seeing you at Avalon Beach for the start of the season at 8.45am on Sunday 18th October. Returning and new Nippers should register online by midnight Friday 9th October to enjoy early bird pricing and be able to take part in the water proficiency assessment on Saturday 10th October. Avalon Beach SLSC is again proud to announce that it is hosting The Lion Island Challenge ski race, on Saturday October 10th. This year’s race marks the 10th anniversary of this iconic event which attracts ski paddlers from all over the world. Images by A J Guesdon 2014 - 2015.